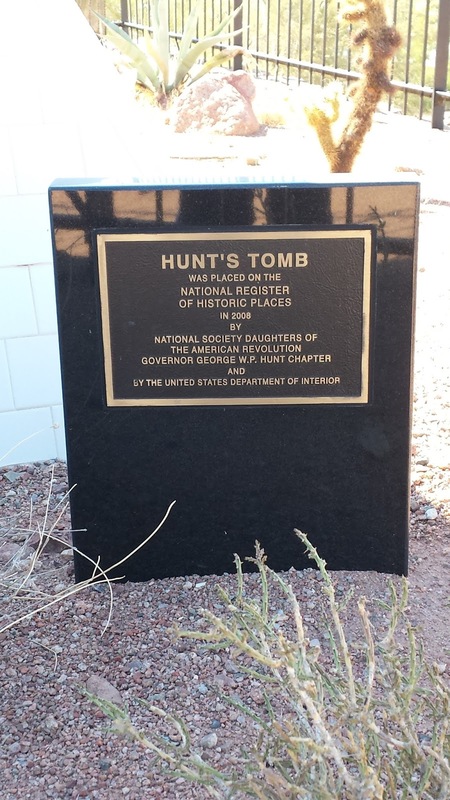 George Wylie Paul Hunt was born on November 1, 1859 in Huntsville, Missouri. 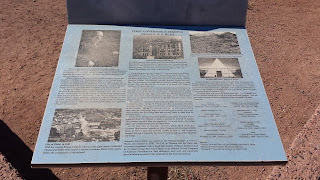 He went west in 1878, and eventually settled in Globe, Arizona. 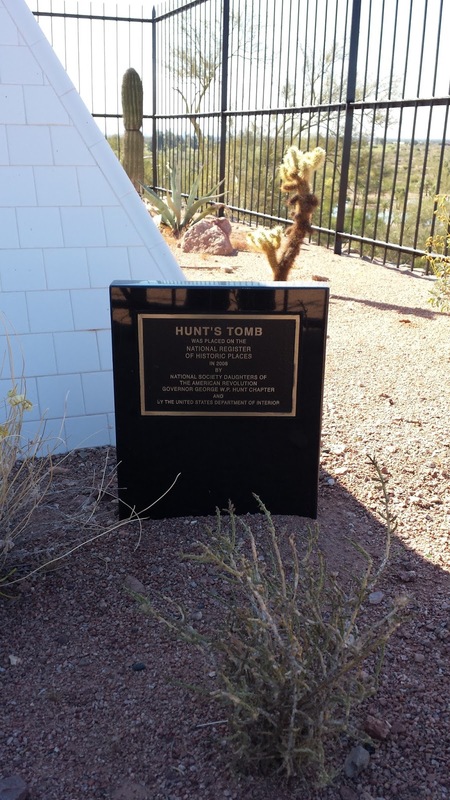 Hunt went about working a number of odd jobs including a miner, cattle ranch worker and general store clerk. 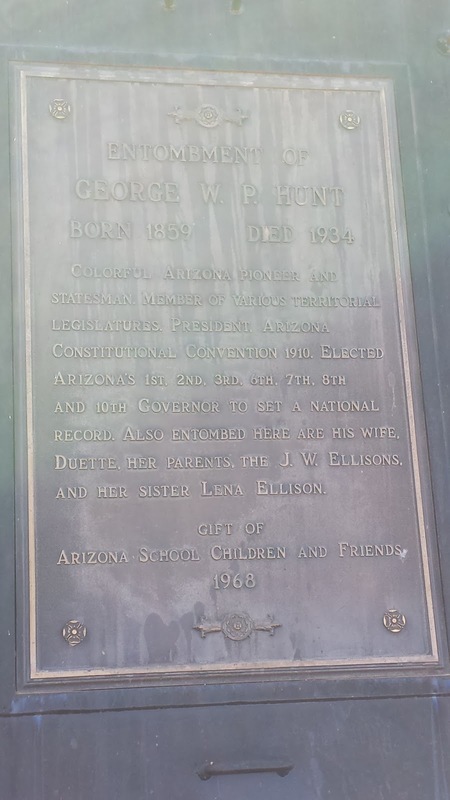 In 1892, Hunt won his first election when he was elected to the Arizona Territorial Legislature as a Democrat. Hunt's work in the legislature helped to lay the groundwork for Arizona achieving statehood in 1912. 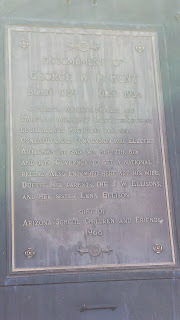 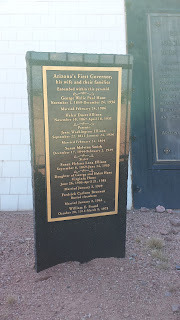 He served as the President of the convention that wrote Arizona's constitution. 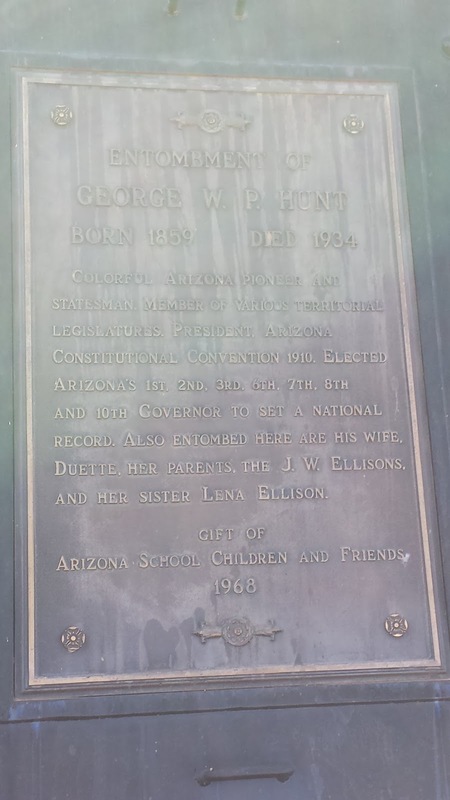 Hunt was elected Arizona's first governor in 1911, and served seven total terms as governor. 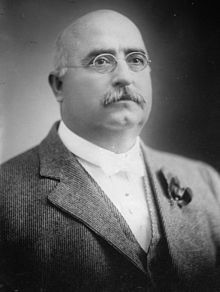 He held this office from 1912-1917, 1917-1919, 1923-1929 and 1931-1933. 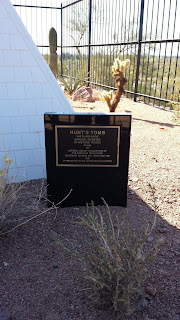 Hunt also served as the United States Minister to Siam from 1920-1921 during the presidency of Woodrow Wilson. 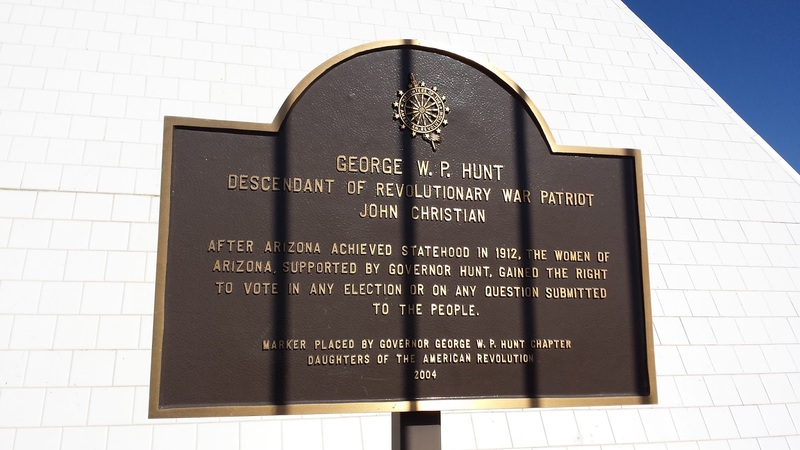 Throughout his political career, Hunt was considered a friend of the common man. 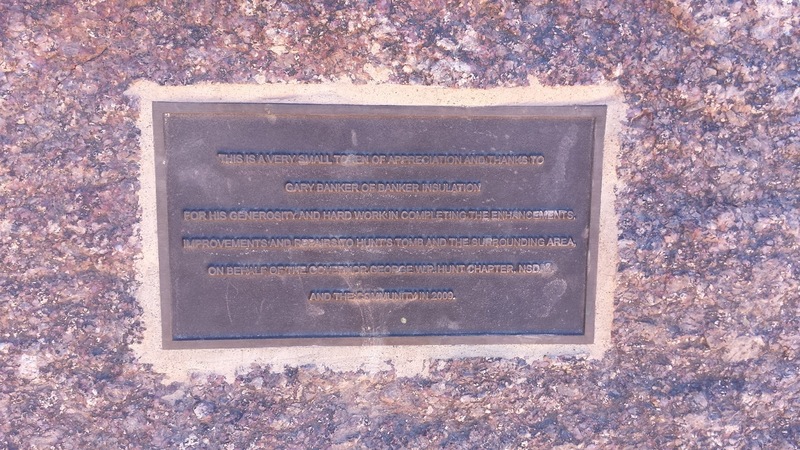 He was a champion of workers' rights. He stood up to the state's powerful railroad and mining trusts on numerous occasions. 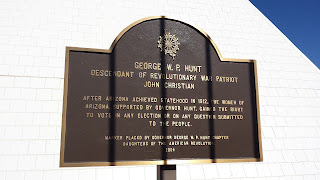 Hunt's populist political stances became well-known around the United States. 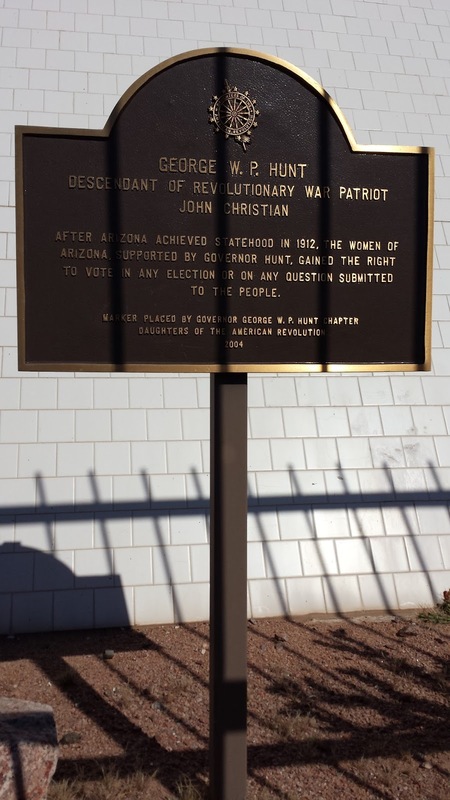 He supported women's suffrage, secret ballots, free silver coinage, income tax and compulsory education. 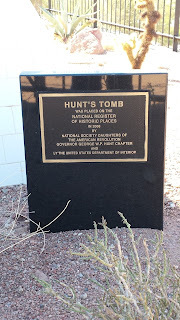 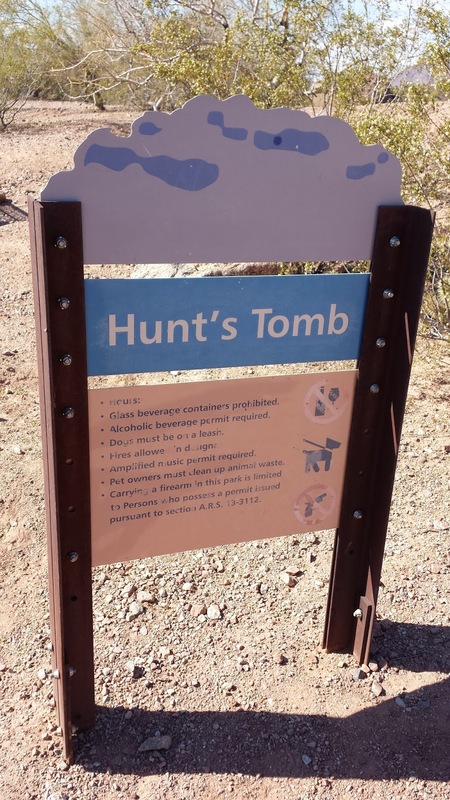 Hunt died in Phoenix, Arizona on December 24, 1934. 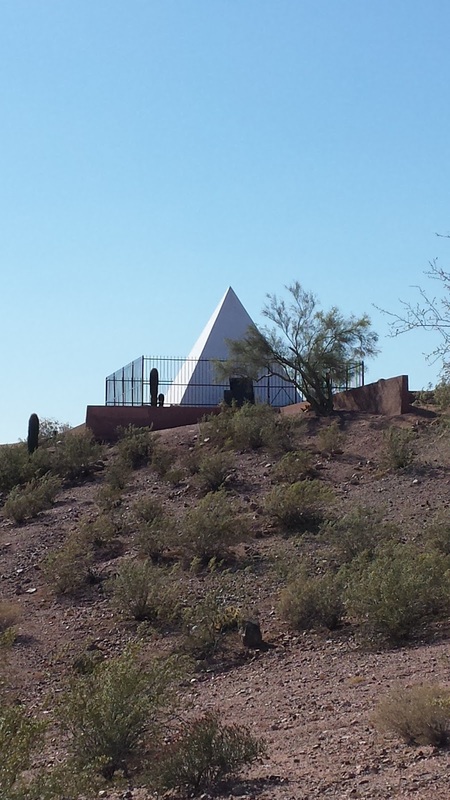 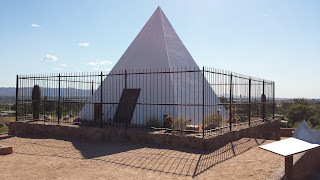 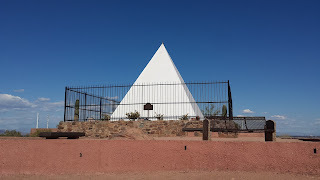 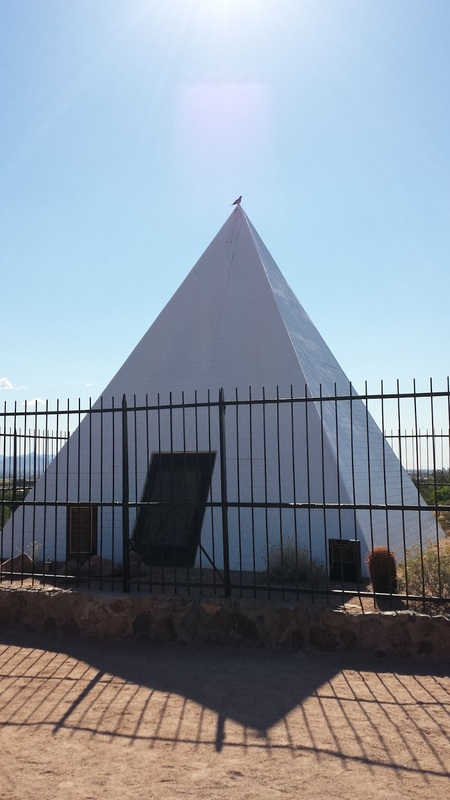 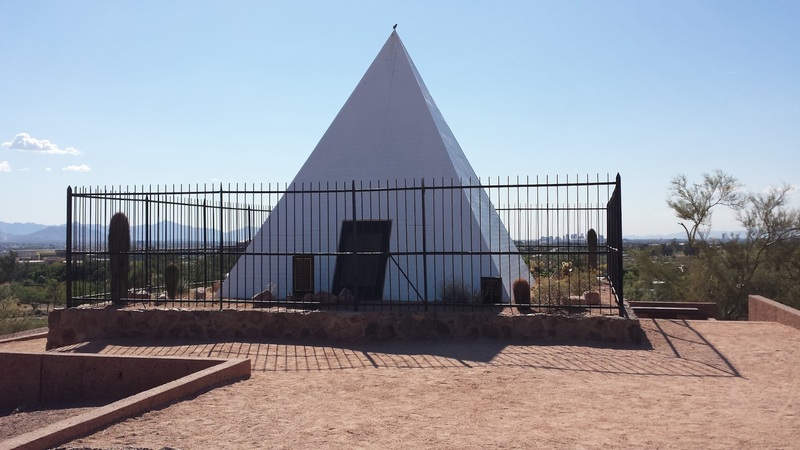 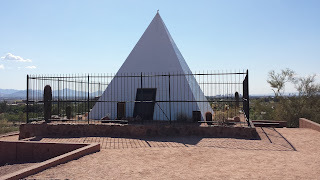 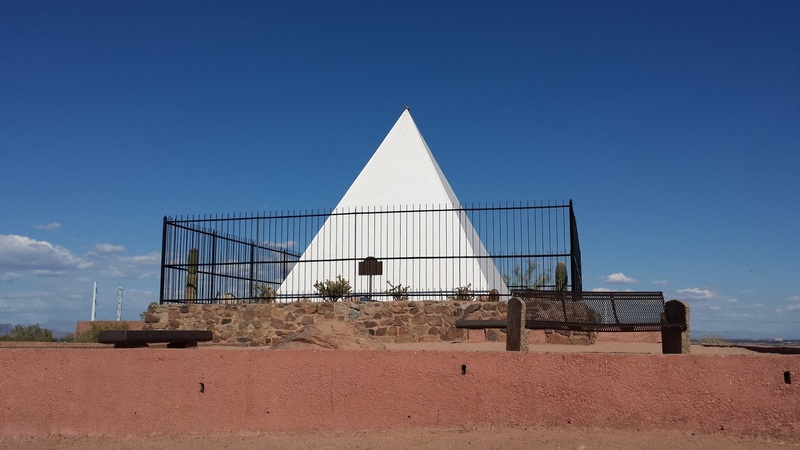 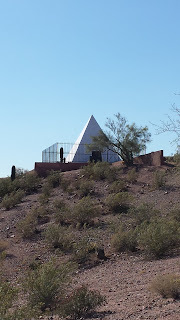 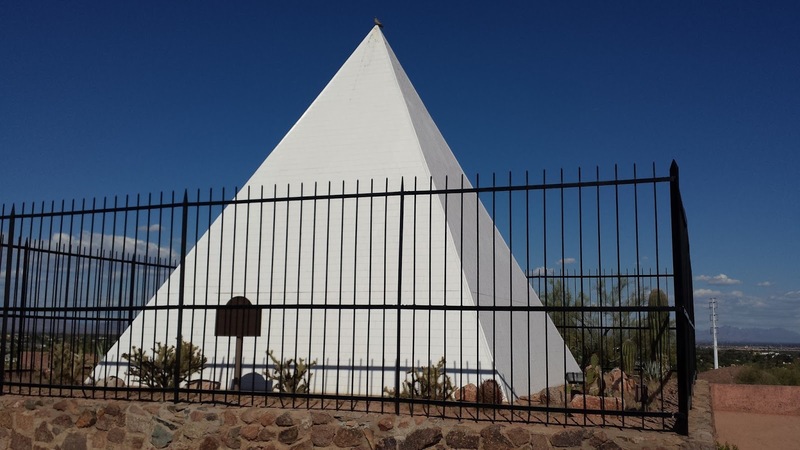 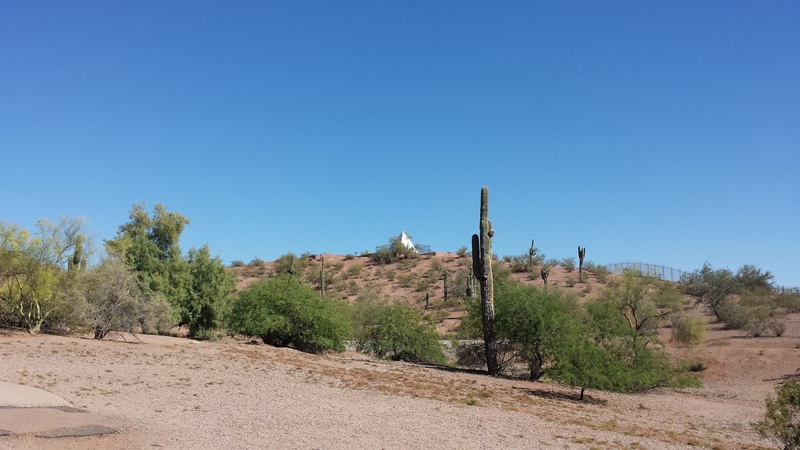 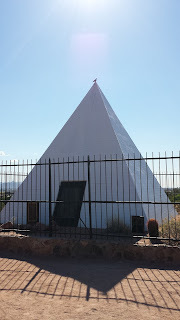 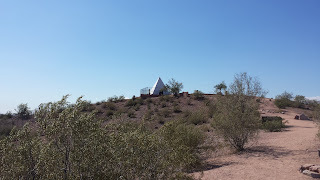 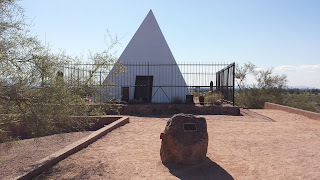 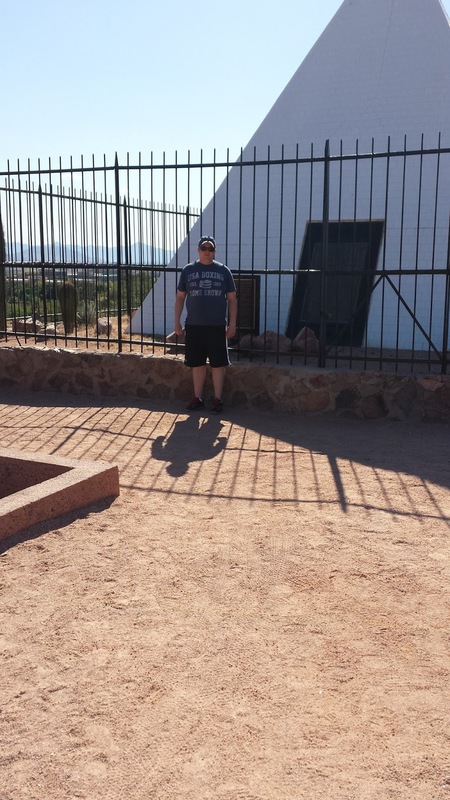 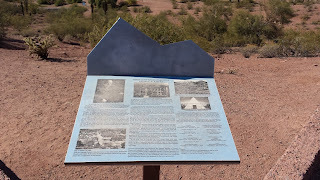 He is interred in the white pyramid tomb in Phoenix's Papago Park with his wife, in-laws, wife's sister and his daughter. 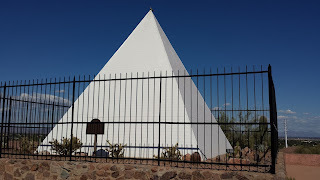 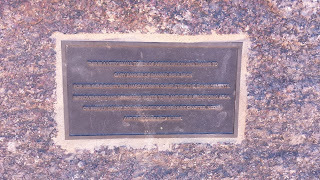 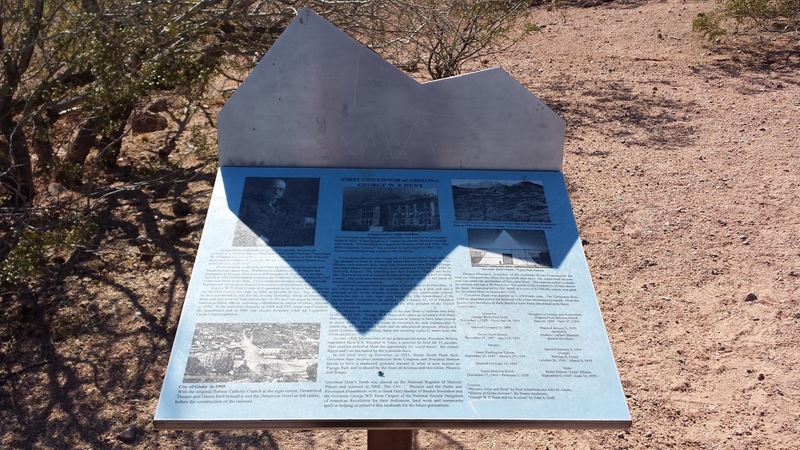 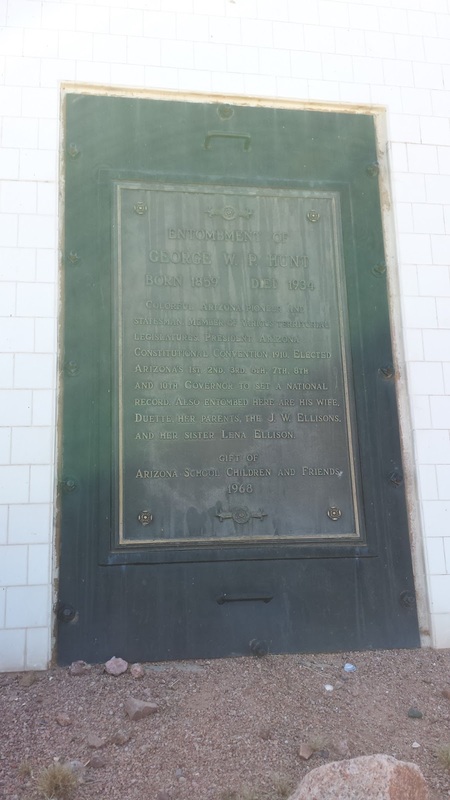 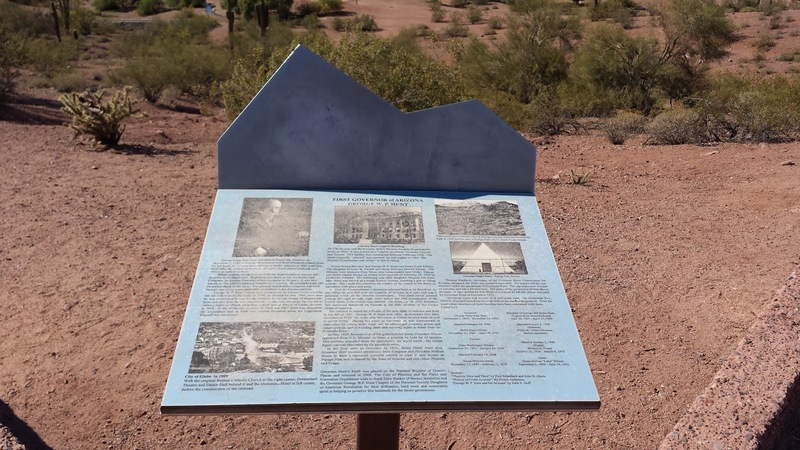 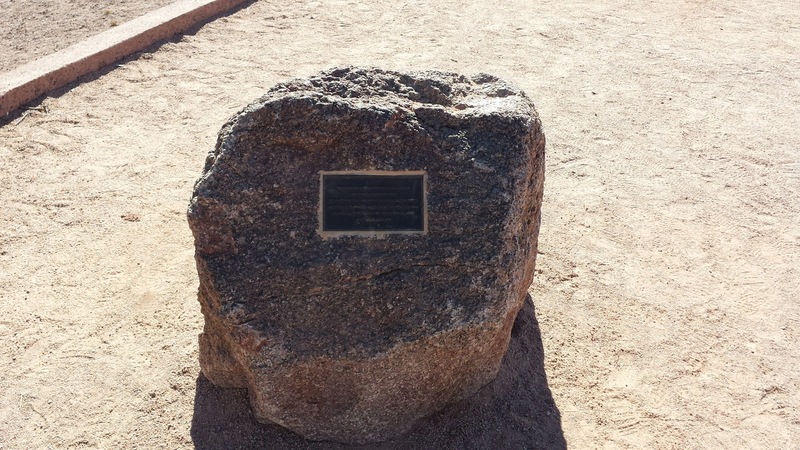 There are several markers and plaques surrounding the pyramid (pictured below). One marker states that Hunt was a member of the Sons of the American Revolution through his Patriot ancestor John Christian.